Want to streamline your work and enhance your productivity when you use TurboCAD? Who wouldn’t?! 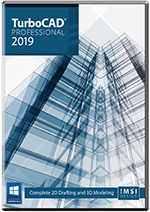 One of the most powerful yet least known tools in TurboCAD Pro Platinum is the Drafting Palette. 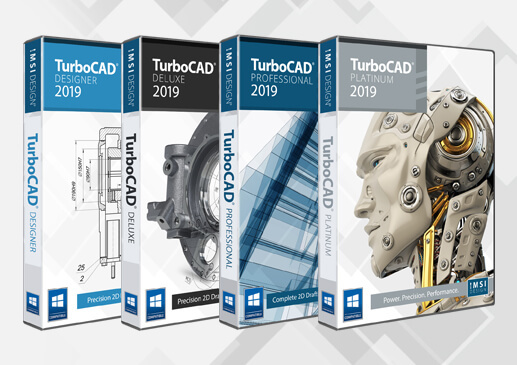 TurboCAD Professional is for experienced 2D/3D CAD users already familiar with AutoCAD or AutoCAD LT looking for a powerful alternative.